?Summer time is here! It’s time to get outside and spend some time with our children. My daughter is a pretty active kid and loves to spend her days outside playing or in dance class with her friends. I like to make sure I keep her hydrated, and full so she is ready to play. I always know when it’s around 2pm because my daughter will come running in asking for an afternoon snack. Now I try to make sure that when it is snack time she doesn’t grab a soda and a bag of chips, I want a better for you snack for her that she will still love. 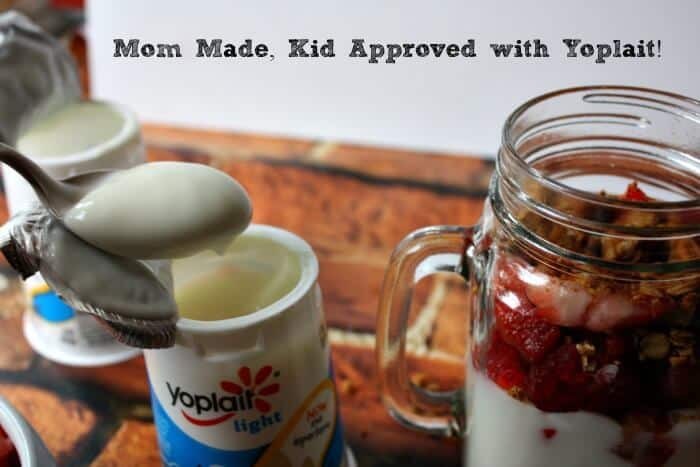 Yoplait Yogurt is one of my daughter’s favorite snacks and we thought we would shake it up a bit and make it our own. 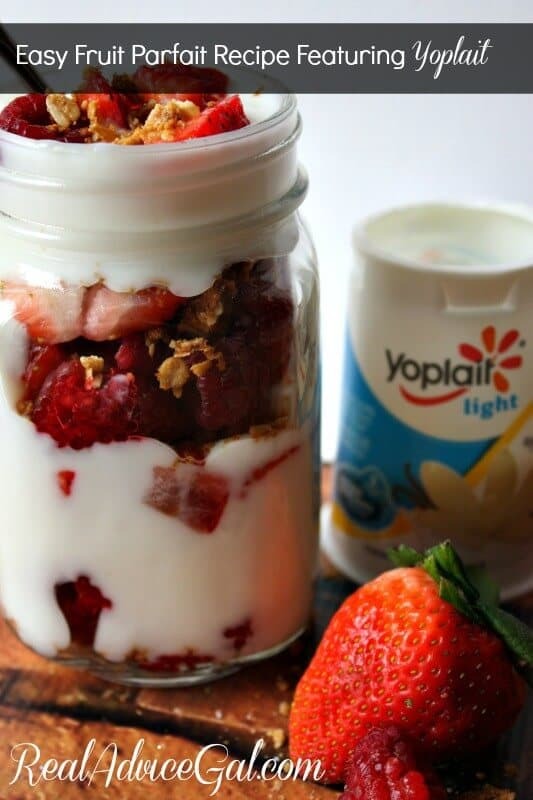 So we headed to Wal-Mart to grab a few containers of Yoplait Yogurt and some fresh fruit to make an Easy Fruit Parfait Recipe! This recipe is SO easy to make you guys, and your kids are going to LOVE them. 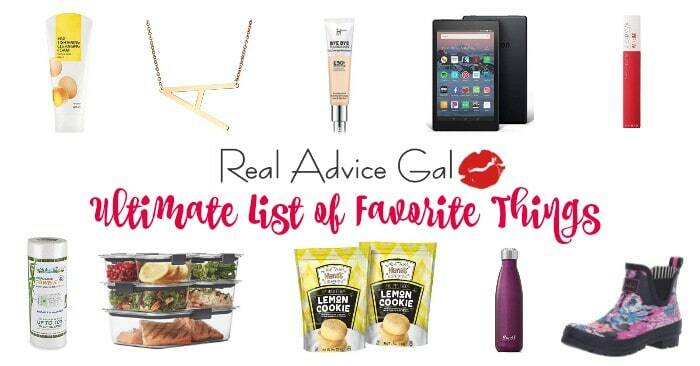 All you need to do is grab a mason jar and get your layer on! 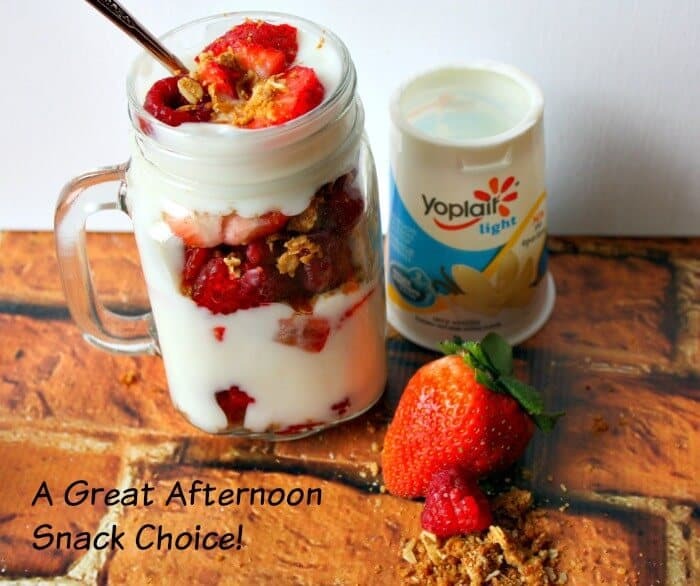 You will want to start with a layer of fruit, then granola, then spoon in 1 container of Yoplait Yogurt. Then continue your layering until you get to the top and make sure you add some fruit and granola to the top! There you have it! In about 5 minutes you will have a great afternoon snack that will keep you and your kids full and focused all summer long. When you keep fresh fruit and Yoplait Yogurt in the house you know you are feeding them something they will love, and that you will love for them to have! 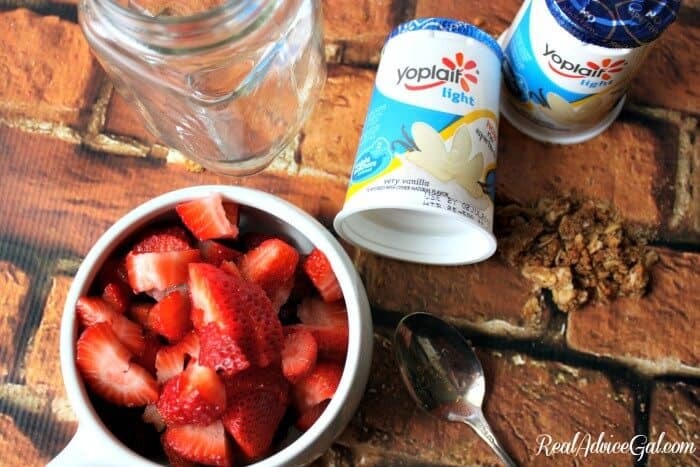 What is your favorite way to eat Yoplait Yogurt?